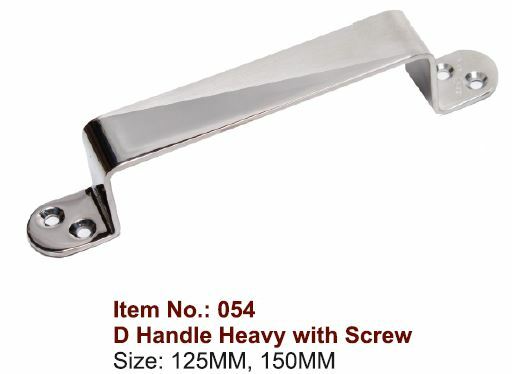 Our stainless steel handles are exactly in contrast with the demand of the market trends. 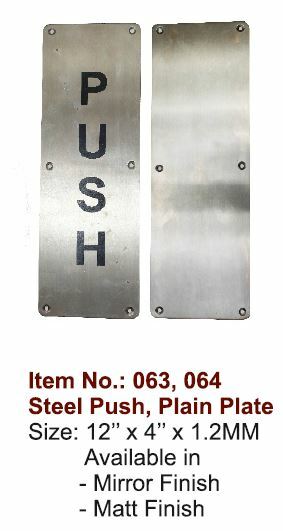 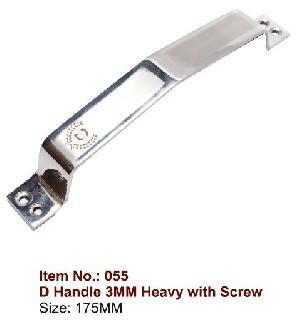 Superbly designed these handles impart looks which can be simply termed as stunning. 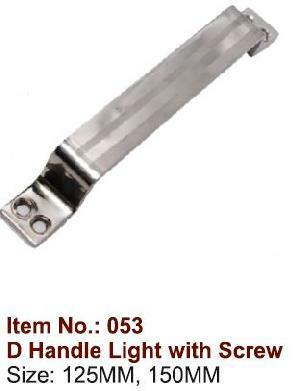 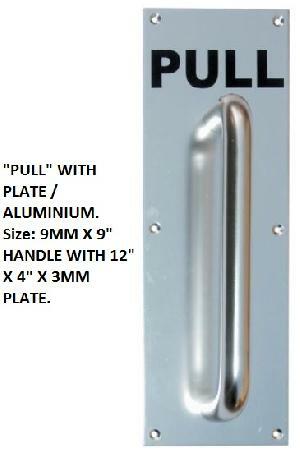 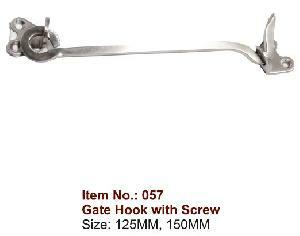 We have a broad categorization for stainless steel handles with very reasonable prices for you.